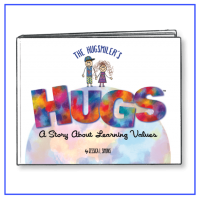 A whimsical story about two little “huggers” who learn that having good values helps them earn the warm feeling that a giant hug provides. 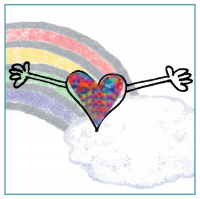 Sprinkle HUGS every chance you get to make the world a kinder and happier place. Join us in our goal to teach children that they have the power to do great things every day. We are The Hugsmilers. 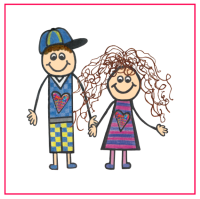 We are "huggers" - two awesome little kids who believe in the power of doing good. 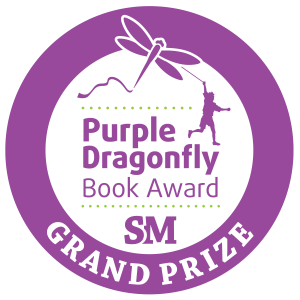 For a fun read about ways children can learn to do their part to make the world a kinder place, buy the book or give as a gift. 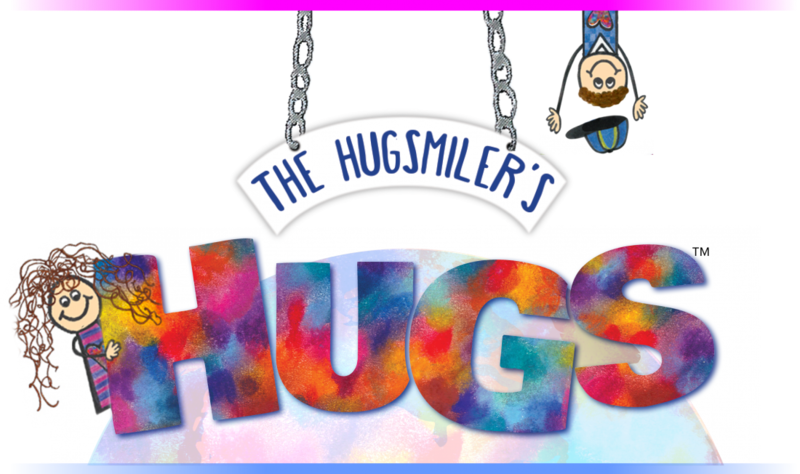 Become a part of our special community of “Hugsmilers.” Experience more ways to earn hugs today! 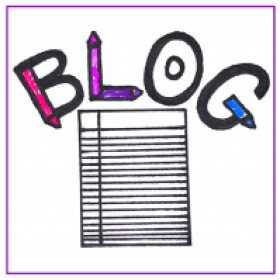 If you’re looking for huggable images, inspiration, videos, quotes, lifestories, etc., visit my page. huggable moment: [\ˈhə-gə-bəl \ˈmō-mənt\] noun 1. When you do something special to earn a hug for your heart.